L'AMOUR NAILS is a beauty destination founded on the belief that beauty and wellness can coexist. Our vision is simple: to set a higher standard. We promise to consistently deliver a superior nail salon experience using only the highest-quality, non-toxic nail polish on the market in a clean and inviting space. We believe that beauty should do no harm. 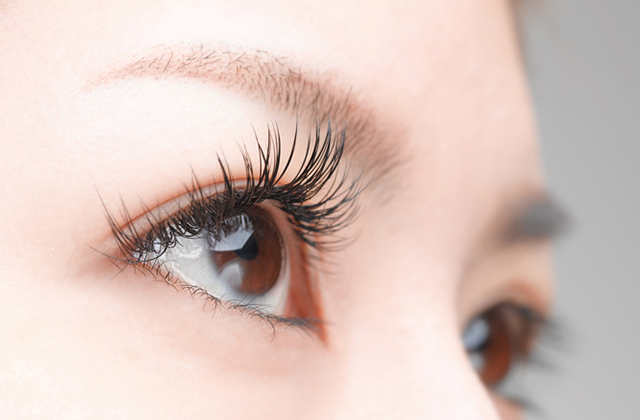 With many years of experience in the beauty industry, L’Amour Nails takes pride in offering the best lash extension services. 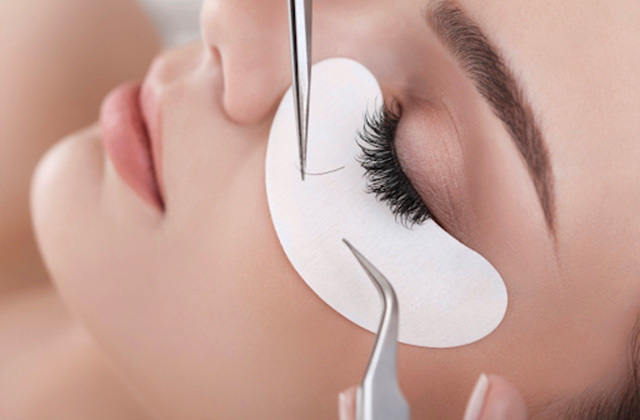 We are dedicated to serving the need of your lashes and enhancing your natural beauty. A large selection of lashes are available to fit any type of occasion. Starting with a Classic Pedicure an array of products are used to exfoliate and soften the feet. A special foot mask is then used to tone and tighten the skin. 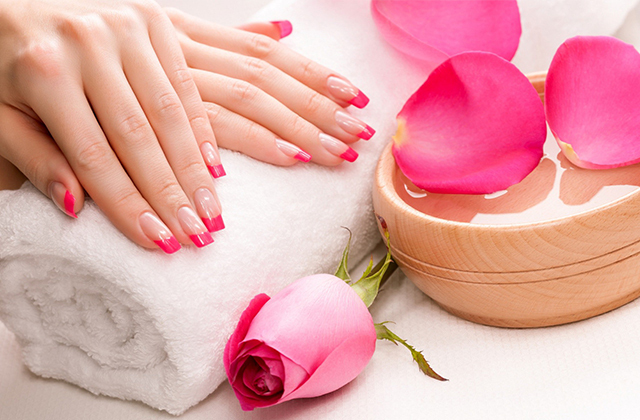 Lastly, the use of essential oils will complete the experience by soothing the skin followed by a polish of your choice.